The learning commons approach has captured the imagination of educators around the world, and the Year of the Learning Commons celebrates this whole school approach to participatory learning and teaching. 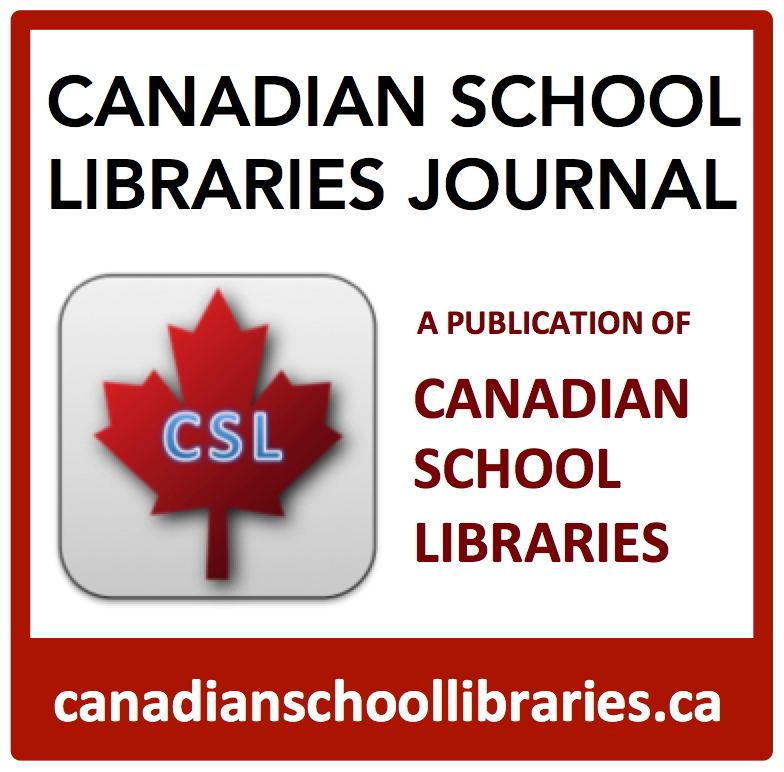 Your school library can be a physical and virtual hub of collaboration, technology integration, inquiry and innovation. 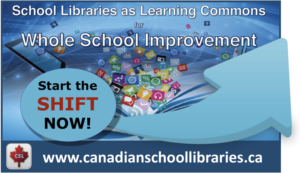 In this working session we will explore how Leading Learning: Standards of Practice for School Library Learning Commons in Canada can inspire innovation in your school, leveraging your library as a driver of future-oriented learning. So bring your learning commons team – teacher-librarian, teachers, and principals – and learn how to build a true learning commons. 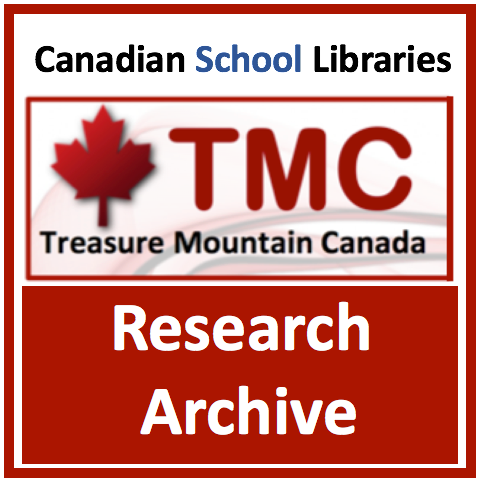 Featuring Teacher-Librarians: Caroline Freibauer, BHNCDSB, Carlo Fusco, WRDSB, Kate Johnson-McGregor, GEDSB, Alanna King, UGDSB, & Melanie Mulcaster, PDSB. It’s the Year of the Learning Commons, and we’re celebrating the incredible innovations taking place in Ontario schools and their library learning commons. Join us in this fast-paced session featuring 6-minute lightning talks from innovative Ontario educators about their journey to a learning commons. We’ll cap the session with a Q&A to further inspire the learning commons journey at your school. 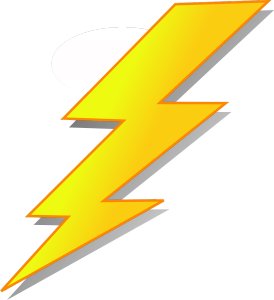 In this case, we hope that lightning really does strike twice! The evidence is in: being involved in music makes you smarter and happier. 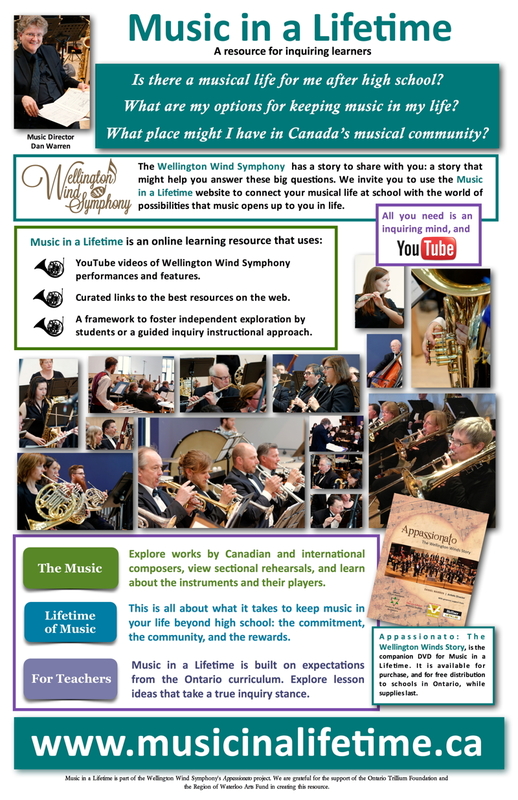 Members of one of Canada’s finest wind ensembles, the Wellington Wind Symphony, invite educators to use our Music in a Lifetime website to connect their students to the world of possibilities that music opens up in their lives. The resource provides a framework to foster independent exploration and lesson ideas for a guided inquiry instructional approach. We use embedded videos of our performances, feature interviews, and curated links to the best resources on web to enrich this real-life platform for exploration and learning.